"Since we started working with Angelo Bodetti and Hero sports Management our athletes have had a huge growing leap in this sport. They are fighting more often and in better events with the incredible support Angelo provides. Aside from finding fights, Angelo knows how to take care of our athletes and their careers. Not only has he helped the athletes but he has also helped myself as a coach since I know my athletes are in good hands. 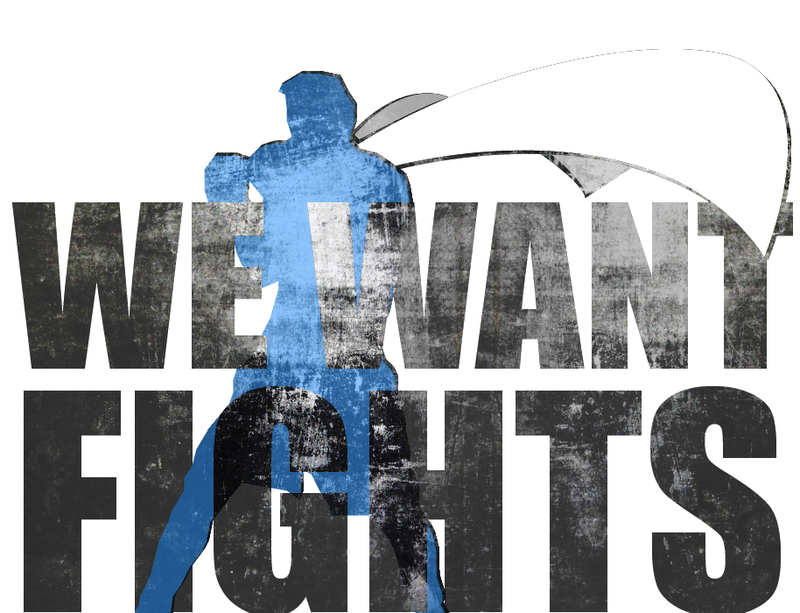 More fights and more wins with more exposure means better business. It is a great relationship for everyone. I highly recommend Angelo Bodetti and Hero Sports Management."